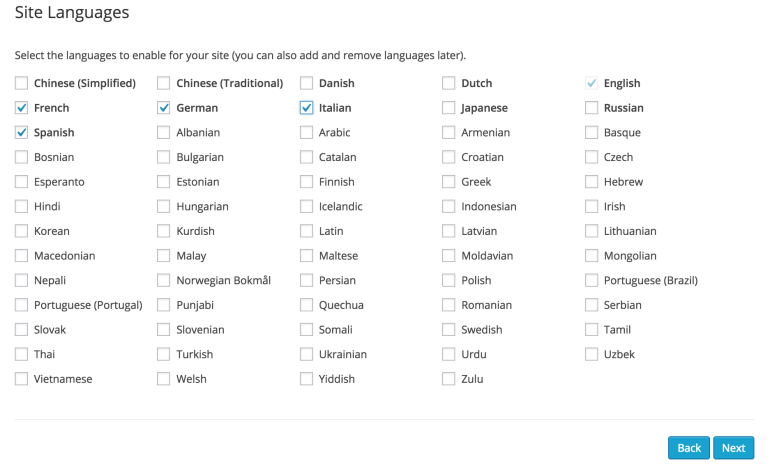 As these businesses expand, rather spending significant time and resources on redeveloping their websites, they often look to localising their existing WordPress site in order to reach and engage with new audiences globally. 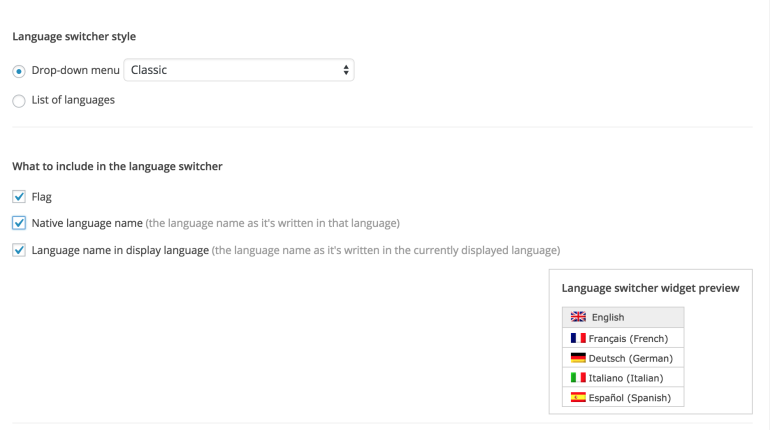 Below is a quick tutorial on how you can localise your WordPress website easily and effectively with tips and advice on best practice approaches in various different markets around the world. 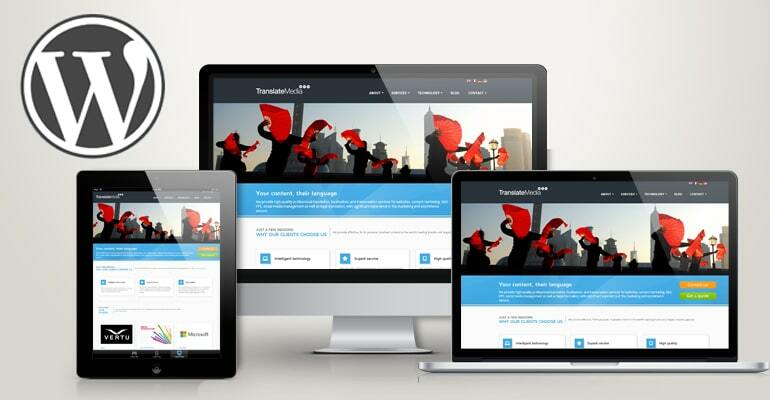 If you decide to use TranslateMedia as your localisation provider, the team at WPML will happily guide you through the process of installing and setting up your multi-language website. 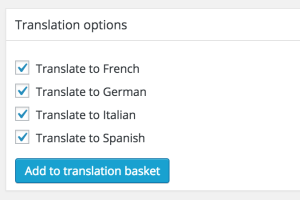 However, if you’d prefer to try it yourself, simply follow the steps in this guide. 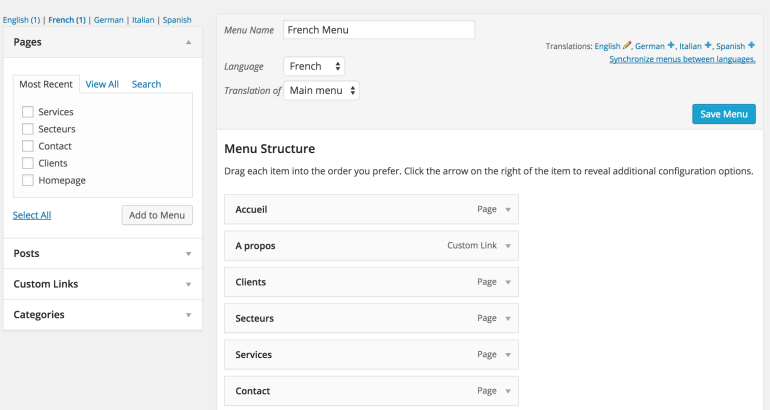 In order to manage your translation requirements, you’ll need to download and install the Translation Management plugin. 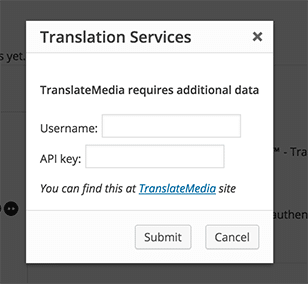 This plugin can turn normal WordPress users into translators and allow you to send them pages to be translated or, importantly, can be configured to integrate with TranslateMedia’s STREAM translation management platform. 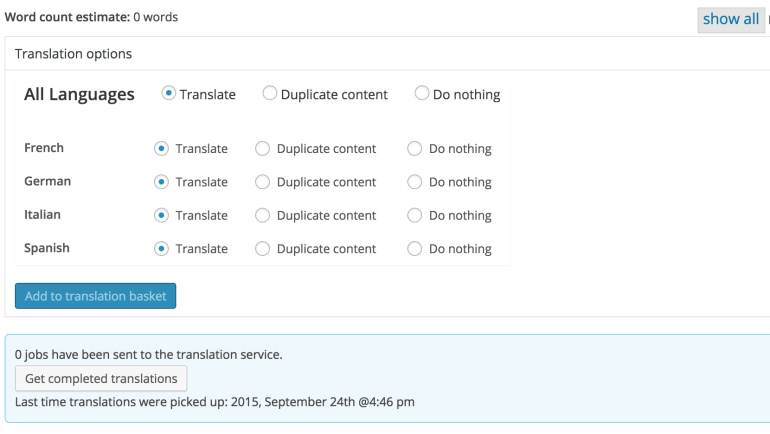 This allows you to send all your content for professional translation by a native, in-country linguist, keep control of costs, ensure quality and track the progress of your translation jobs. 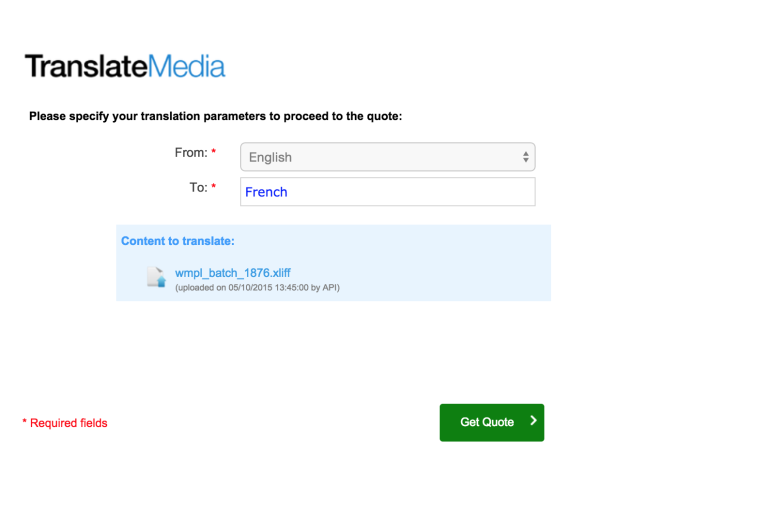 The translation management plugin is really where TranslateMedia can add value and you can start realising the potential of WPML to manage your multi-language content. Once you’ve successfully authorised your site using the username and API key provided, you’ll be presented with a popup to state that activation has been successful. 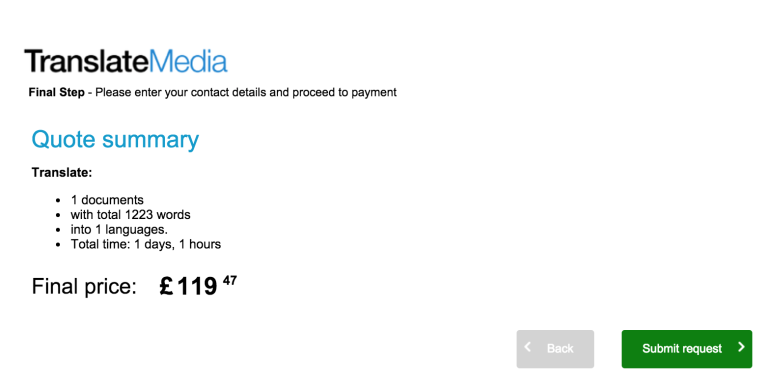 And a message will appear on screen to state that you site has been authorised. 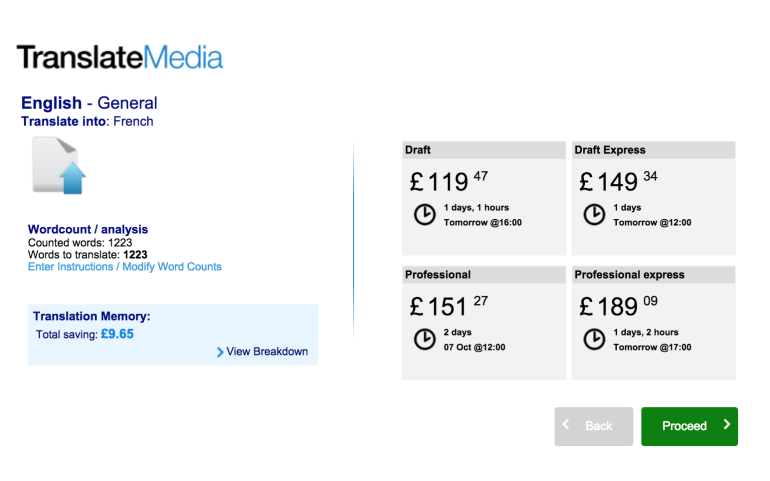 WPML integrates fully with the Yoast SEO plugin for WordPress which provides a full range of international SEO capabilities including everything from a snippet preview and page analysis functionality that helps you optimise your pages content, images titles, meta descriptions and more to XML sitemaps and loads of optimisation options in between. 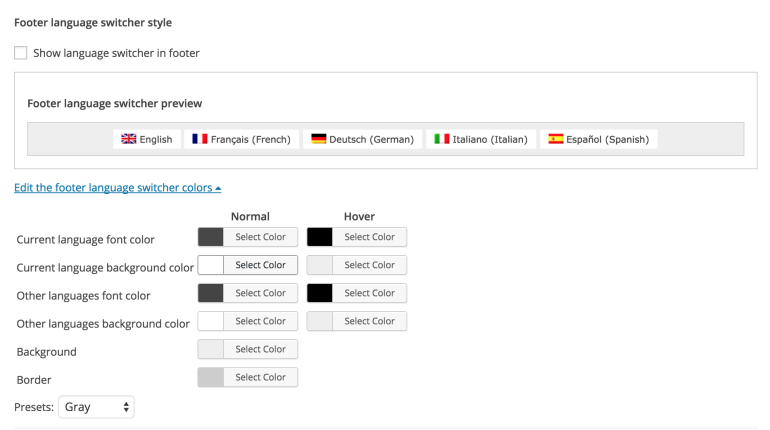 If you’re using the All in One SEO Pack, this is also fully compatible with WPML – allowing you to optimise pages on your site for users of international search engines.